More and more farmers are incorporating cover crops into their row-crop systems. Despite these potential benefits to the soil and water, many farmers are hesitant to add cover crops to their farming system. 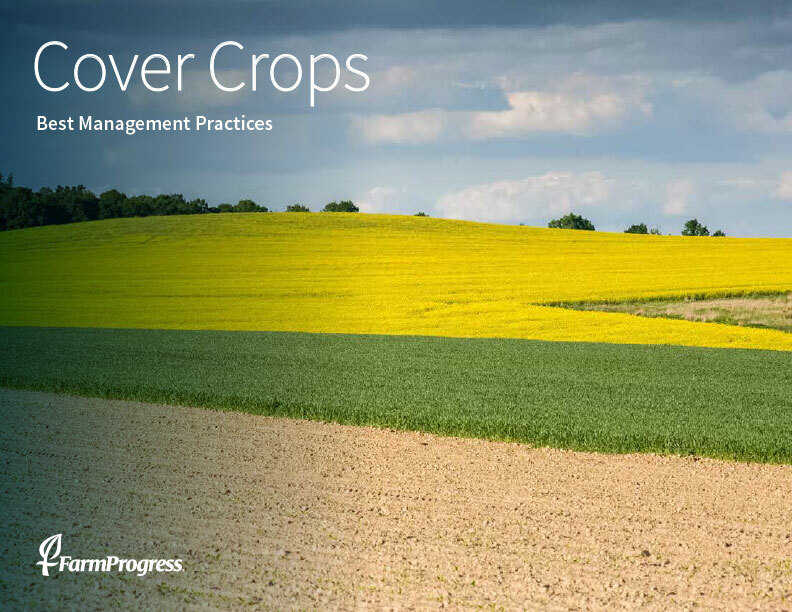 This special report from Farm Progress offers insights into designing a cover crop plan as well as best-practices on cover crop management.